Missouri S&T presented three Awards of Professional Distinction during winter commencement ceremonies held Saturday, Dec. 15. The awards recognize the outstanding Missouri S&T graduates for professional achievement. 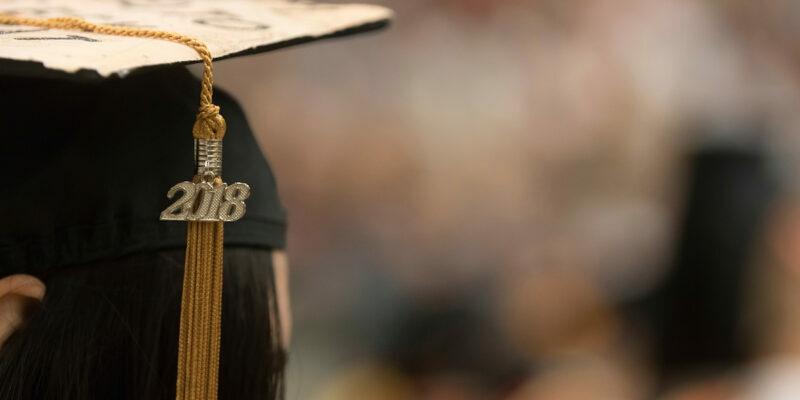 Six graduating students at Missouri S&T were chosen to speak during commencement ceremonies at Missouri S&T on Saturday, Dec. 15. Two undergraduate students – one representing the College of Arts, Sciences, and Business (CASB) and one representing the College of Engineering and Computing (CEC) – and one graduate student spoke during each ceremony. Dr. Kelvin T. Erickson, professor of electrical and computer engineering at Missouri University of Science and Technology, has been named Curators’ Distinguished Teaching Professor of electrical and computer engineering. Erickson will be officially recognized during Missouri S&T’s commencement ceremonies on Saturday, Dec. 15. Dr. Stephen S. Gao, professor of geology and geophysics at Missouri S&T, has been named Curators’ Distinguished Teaching Professor of geology and geophysics. Gao will be officially recognized during S&T’s commencement ceremonies on Saturday, Dec. 15. Stephen G. Suellentrop of Dallas, chairman of Hunt Oil Co. and Hunt Refining Co., will speak at two commencement ceremonies at Missouri University of Science and Technology this month. Suellentrop earned bachelor of science and master of science degrees in petroleum engineering from Missouri S&T in 1974 and 1975, respectively. Saad Alsaihan, 20, a freshman in petroleum engineering at Missouri University of Science and Technology, died as a result of injuries sustained in a traffic accident on Friday, Nov. 30, 2018. He was from Kuwait City, Kuwait. 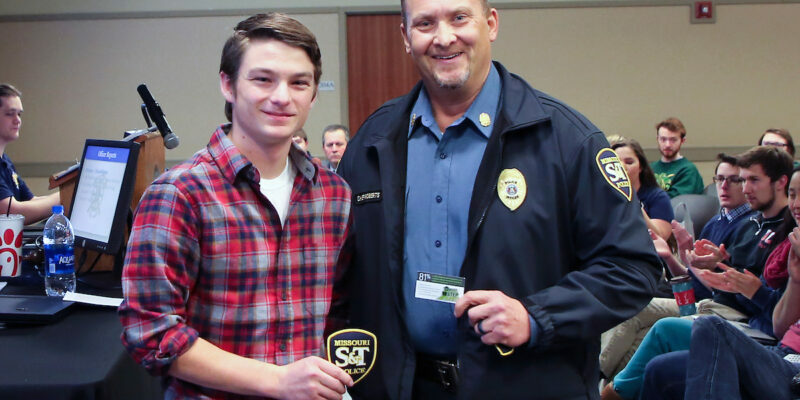 Missouri S&T Police Chief Doug Roberts surprised Missouri S&T freshman Dalton Gerdes of Gerald, Missouri, with a STEP UP! 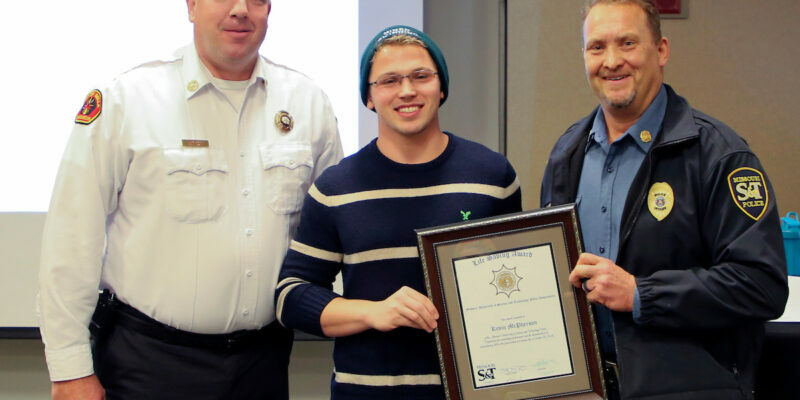 program pin award on Tuesday, Nov. 27, for helping stranded motorists in Rolla earlier this month.